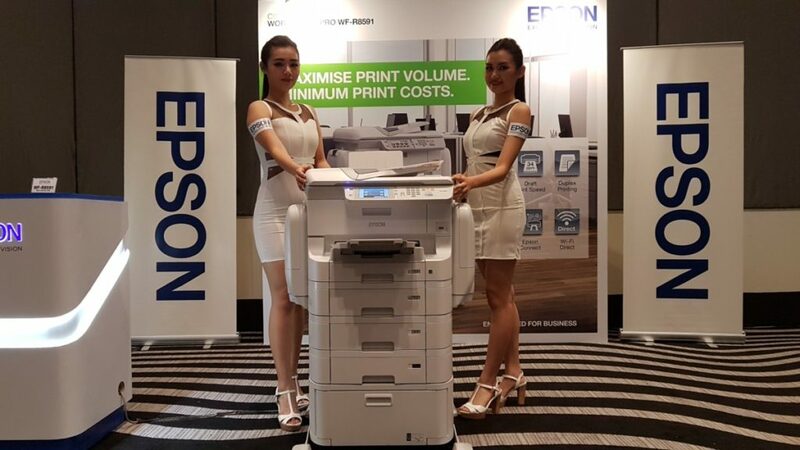 Investing in printers for a corporate concern is usually a Faustian bargain that involves eldritch agreements and inordinately pricey replacement ink cartridges but Epson aims to break that trend with their new WorkForce Pro WF-R8591 WorkForce Pro business inkjet printer that incorporates a high-volume ink tech that they’ve dubbed as RIPS. 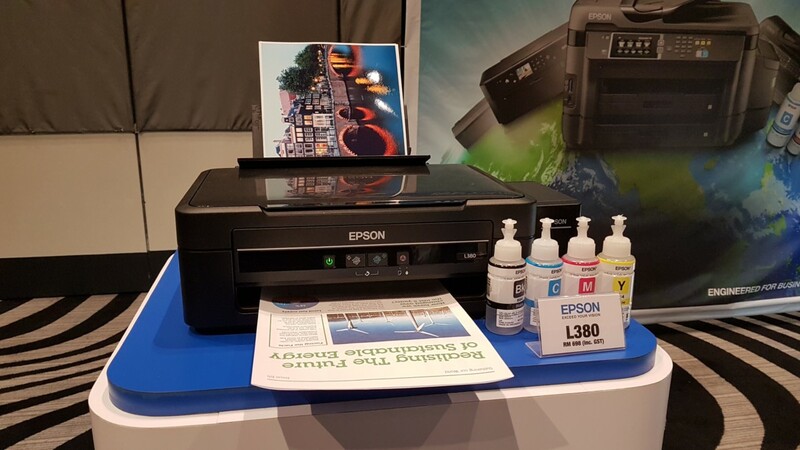 An acronym for Replacement Ink Pack System (RIPS), the technology uses large ink packs that allow for a super low printing cost of 0.03 sen for black and white prints and 0.15sen for colour prints with a potential for up to 75,000 prints before requiring a reload. 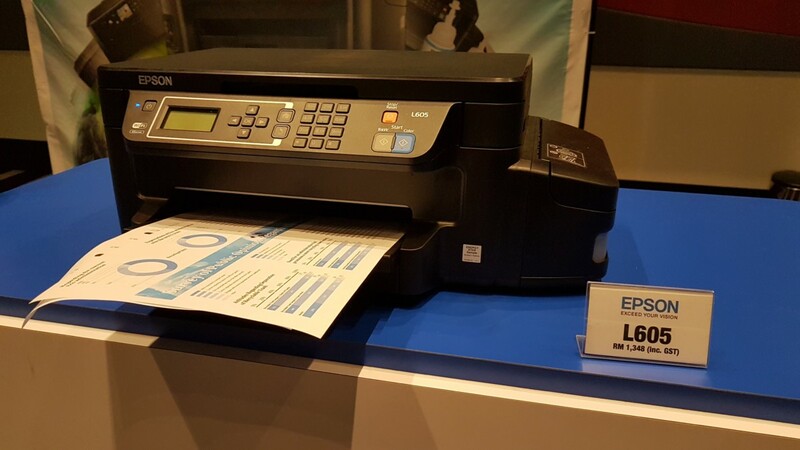 The WF-R8591 inkjet printer comes with Ethernet, Wi-Fi and Wi-Fi direct connectivity, duplex printing and scanning and more with a hefty power saving mode that reduces power consumption when in use to save even more pennies. 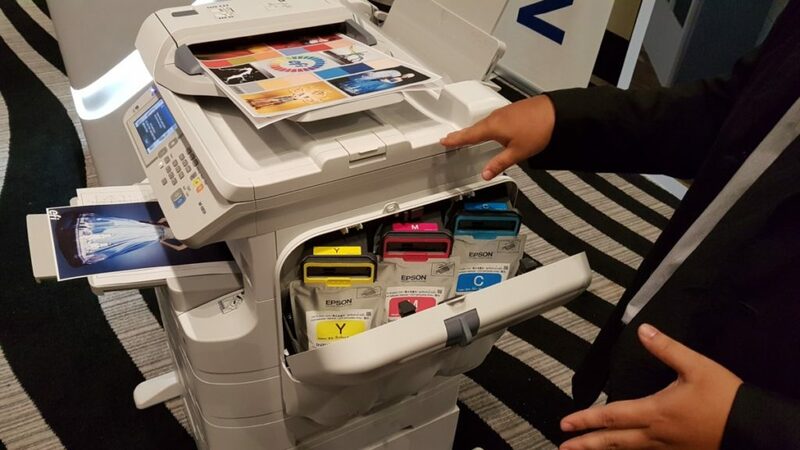 Even with normal usage, the printer drains 88% less juice in use than a laser printer as it use heat in the printing process unlike a laser printer. 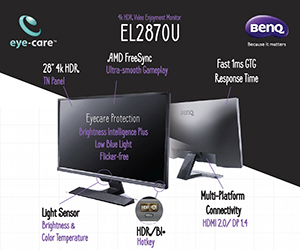 Another core feature is the WF-R8591’s PrecisionCore Printhead tech that allows for high precision, high speed at up to 4,800 x 1,200 dpi and 34 single sided pages per minute. 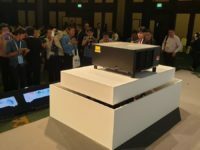 The WF-R8591 printer retails for RM27,380 inclusive of GST. 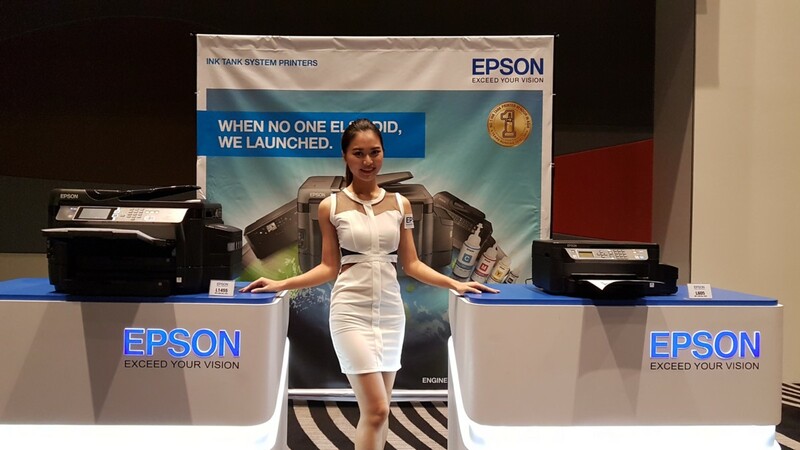 Epson also launched five consumer ink tank system printer models. 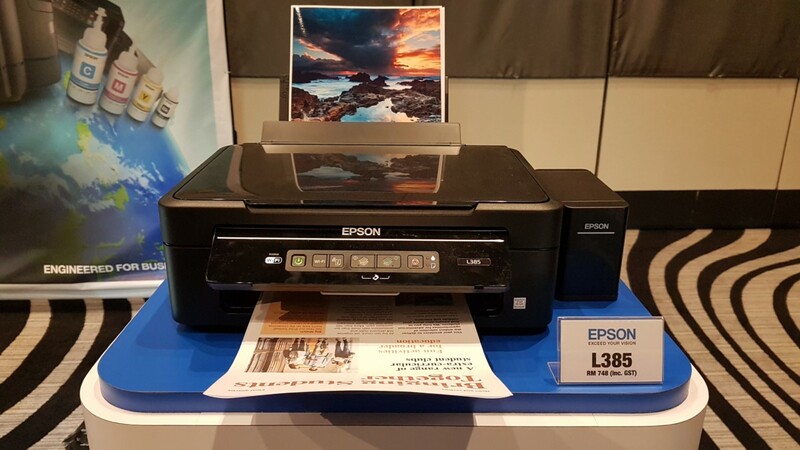 The L380, L385 and L485 ink tank printers offer printing speeds of 10 images per minute in black and white and 5 images per minute in colour. 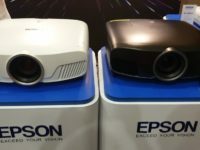 All three models offer 7,500 pages in colour or 4,500 pages in black per reload. 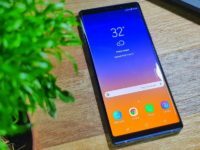 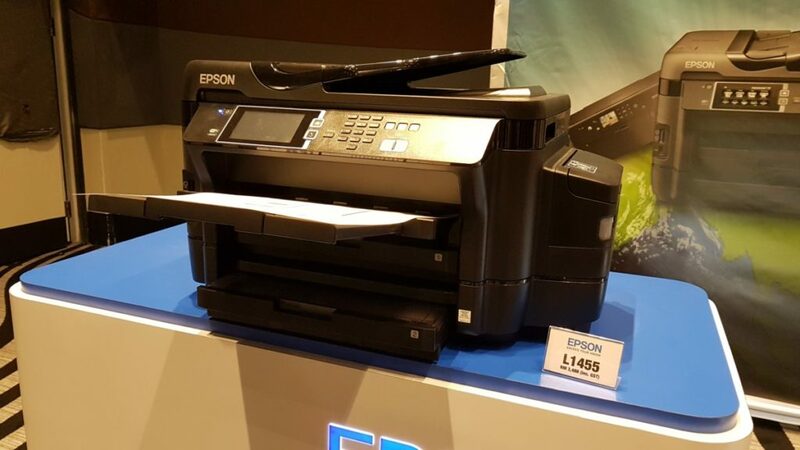 The L385 and L486 come with Wi-Fi for remote printing while the L485 has Wi-Fi Direct connectivity. 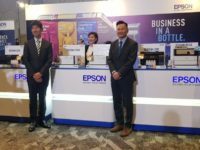 The L605 3-in-1 ink tank system printer offers up to 6,000 pages in mono and 6,500 pages in colour with the ability to print up to 13.7 images per minute. 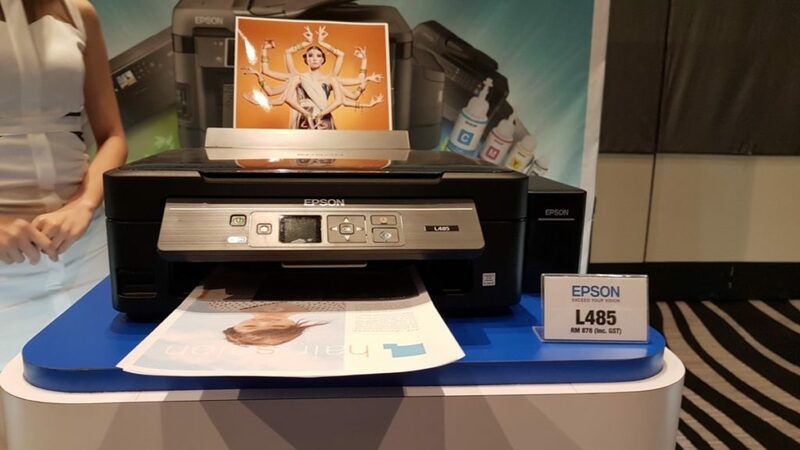 The Epson L1455 uses their PrecisionCore printheads and L-series ink tank system printers for exceptional quality and low running costs with the ability to print up to 4,800dpi prints in high quality resolution while integrating Ethernet, Wi-Fi, Wi-Fi Direct and USB 2.0. 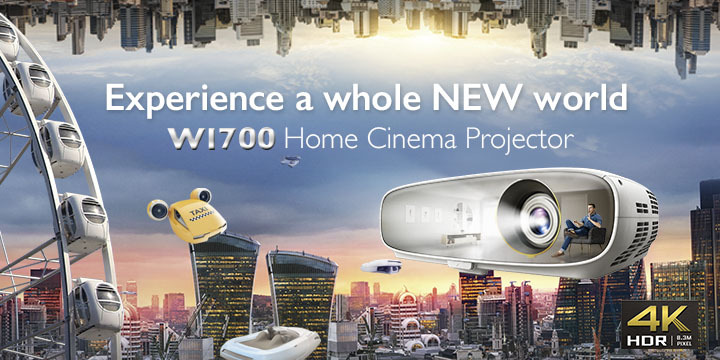 The L380 retails for RM698, the L485 retails for RM878, the L385 costs RM748, the L605 costs RM1,348 and the RM3,488.